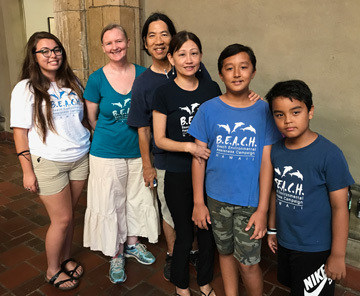 in order to inspire actions by individuals and the community that will reduce and prevent plastic marine debris resulting in protection for Hawai`i's marine life, sea birds and the ocean/coastal environment. Visit our About B.E.A.C.H. page for more information. or click on the link below to make a donation to support B.E.A.C.H. 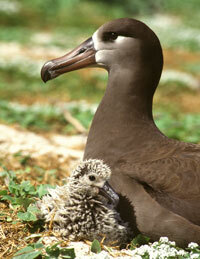 projects to save and protect Hawai`i's marine life, sea birds and ocean/coastal environment. 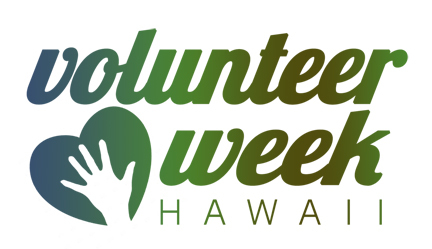 Volunteer Week Hawai`i is on now! 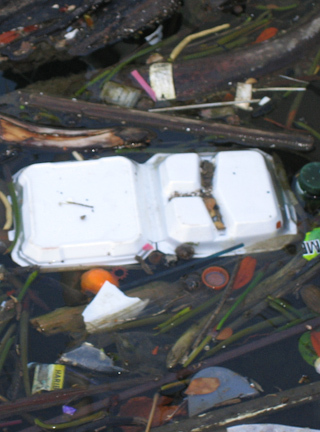 SB11 prohibits the sale of polystyrene foam containers and serving of prepared foods using polystyrene foam containers statewide. 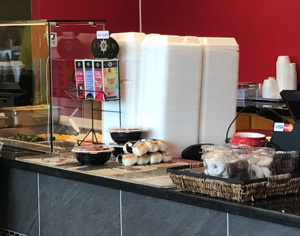 SB367 prohibits food service businesses and stores from the sale, use, or distribution of polystyrene foam containers, expanded polystyrene food service products, plastic straws, and plastic bags. B.E.A.C.H. along with other organizations has initiated the "Ocean Friendly Office" program. This special program is open to all offices. 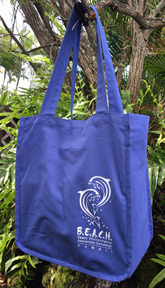 Contact us on 393 2168 for more details on how you can particpate and help protect the ocean and marine life. 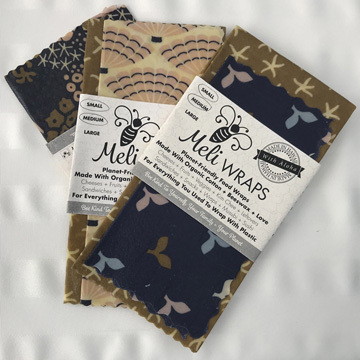 Thank you to Meli Wrap for supporting B.E.A.C.H. 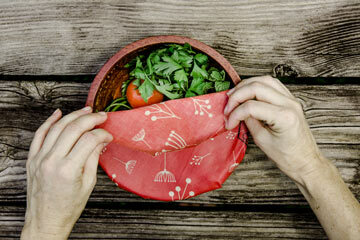 membership by donating ocean friendly reusable food wraps. Click here for more information about the plastic free food wraps. B.E.A.C.H. membership is annual starting from Earth Day - April 22nd. Make a difference by joining B.E.A.C.H. 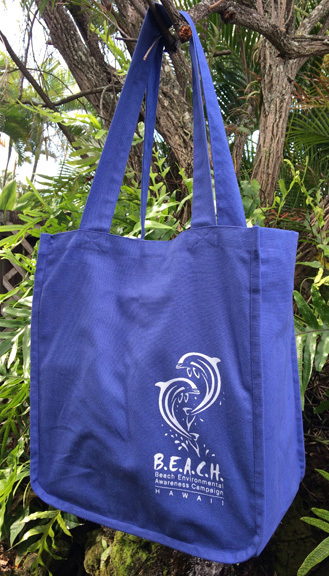 100% of donations help bring awareness and solutions to plastic marine debris in Hawai`i. To become a member or renew your membership, see our membership page. 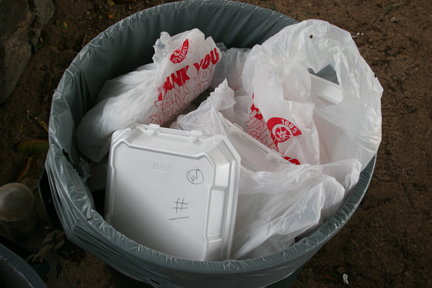 Hawaii Island council bans polystyrene foam food containers! 7 - 2 to ban polystyrene foam containers from use in Hawaii County starting 1st July 2019. Thank you to everyone who supported this bill. This is the second ban on polystyrene foam in Hawai`i. B.E.A.C.H. volunteers who testified in support of Bill 59 Thank you to everyone who sent in testimony online and showed up to testify at the hearings in support of Bill 59, plastic bag ban! Since October 2016, it's been a long hard struggle to reach this point where the Honolulu City Council unanimously voted to pass Bill 59 FD1 CD3 on Wed. 12th July, 2017 at Honolulu Hale. The bill bans thick plastic checkout bags and compostable bags on 1st January, 2020. It also raises the 10 cent fee per check-out bag to 15 cents until 31st December, 2019. Mayor Caldwell signed the bill into law on July 24, 2017 at Magic Island. Honolulu Star Advertiser, 9th May, 2017. 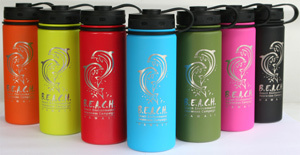 Ocean friendly gifts such as B.E.A.C.H. 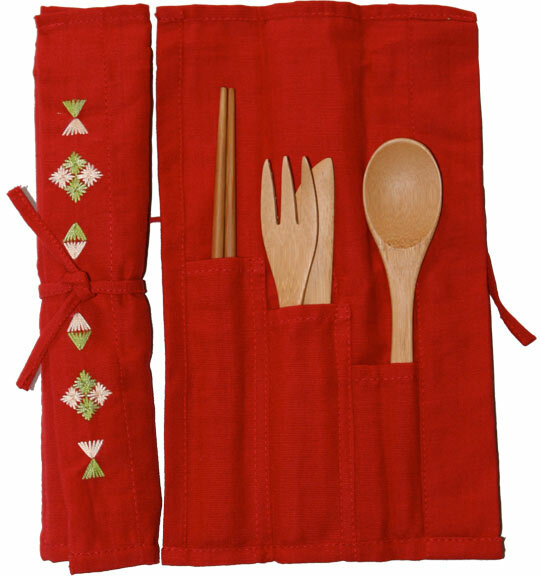 reusable stainless steel water bottles, glass straws, reusable bamboo utensils sets and reusable organic cotton shopping and produce bags make great gifts for family and friends. Please click on the support page for more information. 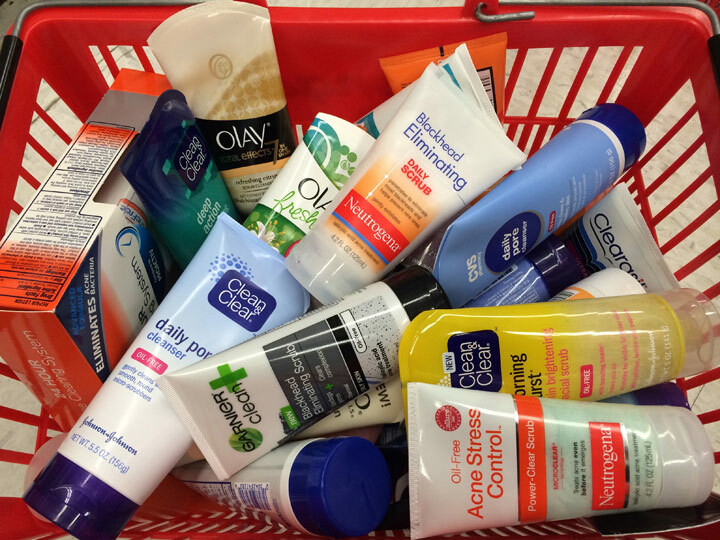 President Obama signed the bill banning plastic microbeads in personal care products nationwide. The ban will be phased in over 2 years starting on July 1st, 2017. The new law bans all plastic microbeads in personal care products and does not allow a loophole for "biodegradable" plastic microbeads. This is a great victory for the marine environment and marine life. Click here for news story. Are you using personal care products wiith plastic microbeads? 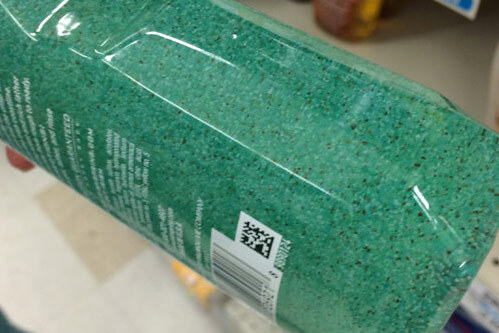 click here for more information about how plastic microbeads are polluting the oceans. 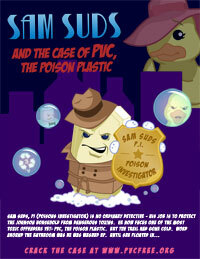 Sam Suds, animated cartoon about PVC - polyvinyl chloride, number 3 plastic, the poison plastic. For more information about PVC click here. Thank you to Glass Dharma for supporting B.E.A.C.H. membership by donating glass straws. 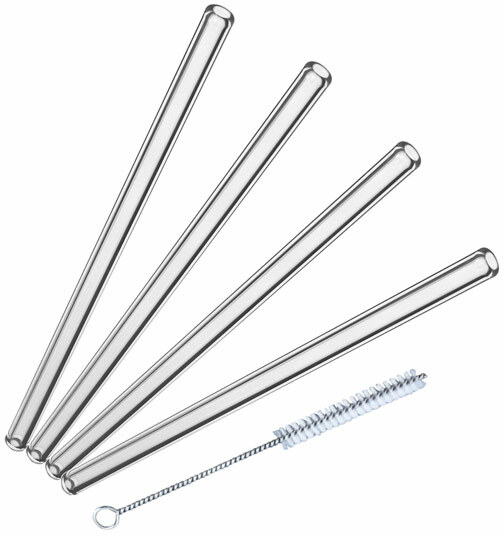 Click here for more information about the glass straw sets. 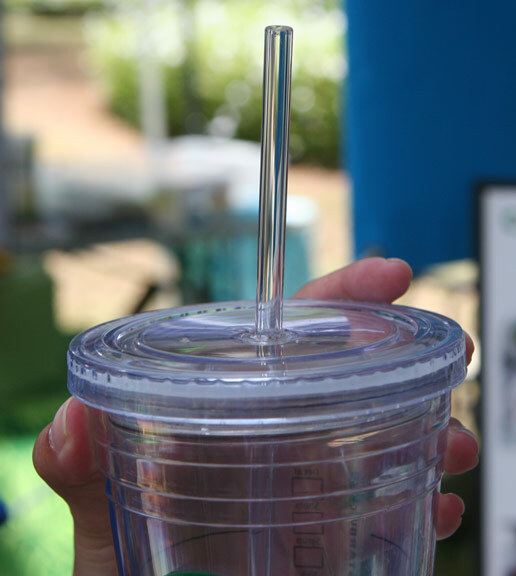 providing a solution through encouraging the use of glass straws. membership, see our membership page. Pura Vida Bracelets has included B.E.A.C.H. in their Charity Collection - Enviro-Causes. They have made beautiful B.E.A.C.H. original style, platinum style, and braided style bracelets as well as an anklet. 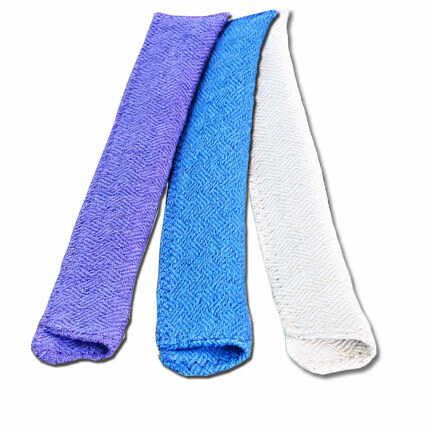 Each bracelet is hand-made and is 100% waterproof and the size can be adjusted with the slip knot. 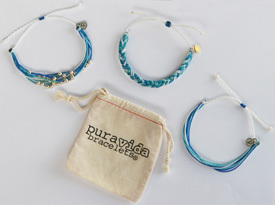 Although the braided, platinum and original style bracelets are not on the Pura Vida website, B.E.A.C.H. 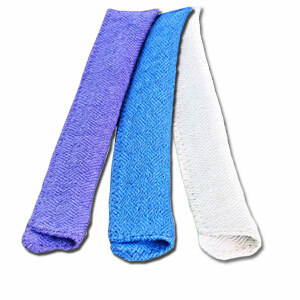 does have a supply of those bracelets available. Through their Charity Collection, Pura Vida Bracelets gives back to charities around the world through the sale of individual charity bracelets. Pura Vida gives B.E.A.C.H. 10% of net profits for each B.E.A.C.H. bracelet and anklet sold. Thank you Pura Vida Bracelets for sponsoring B.E.A.C.H! B.E.A.C.H. 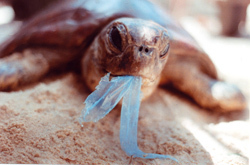 is continuing to raise awareness of the harm of plastic bags to sea turtles and is providing a solution to this problem through encouraging use of reusable cotton produce bags in addition to reusable shopping bags. 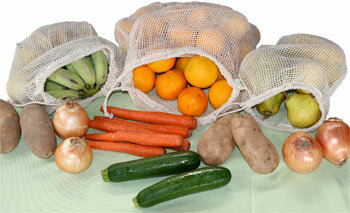 For more information about this plastic bag reduction campaign, click here. 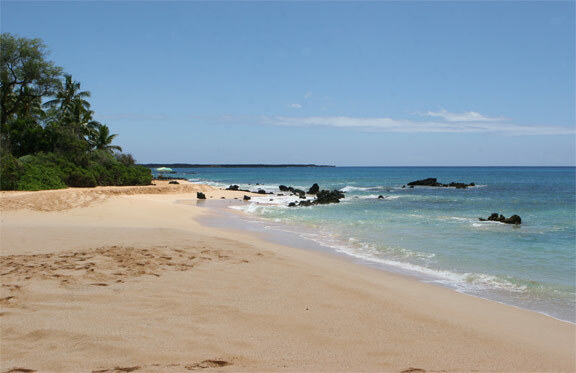 Bill 24 banning tobacco use at all Maui County beaches and parks passed the final reading on Earth Day and was signed into law by the Acting Mayor on Tuesday 22nd April, 2014 making all county beaches and parks on Lana`i, Maui and Moloka`i smoke-free and tobacco-free immediately. Beach Environmental Awareness Campaign Hawai`i provided written and spoken testimony in strong support of this bill. This is the 3rd county in Hawai`i that B.E.A.C.H. has helped get a smoking ban on all beaches and parks. Click here for more information on the new law. 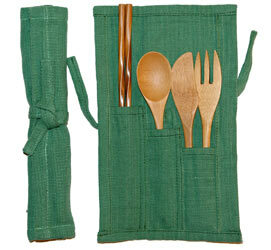 Help protect Hawai`i's sea birds by using reusable utensils instead of plastic ones. B.E.A.C.H. 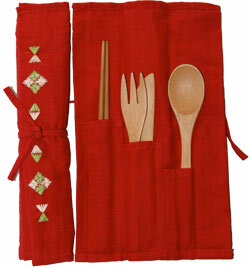 resuable bamboo utensil sets are now available and make great gifts. Click here for more information. NEW SMOKE-FREE BEACHES AND PARKS STARTING 1/1/2014! 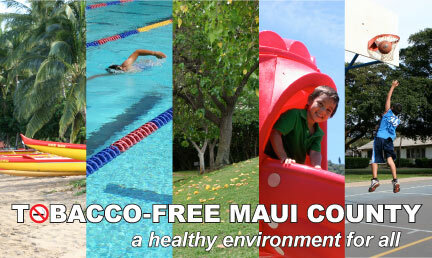 On O`ahu, all City and County of Honolulu beaches and parks are now smoke-free!! Enjoy the cleaner, healthier beaches. For more information on the new law and educational materials click here. 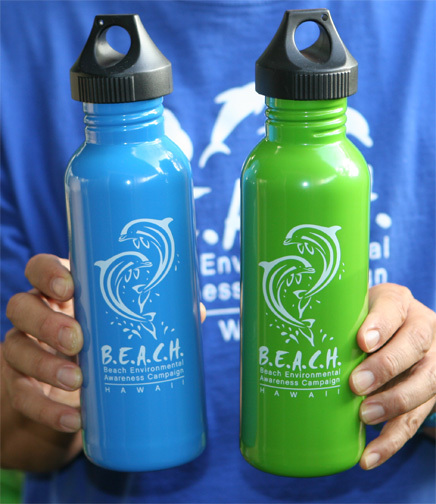 All of the marine debris that Beach Environmental Awareness Campaign Hawai`i (B.E.A.C.H.) uses for educational purposes was collected well before the 2011 earthquake/tsunami in Japan and does not have radiation. Also all of the marine debris that B.E.A.C.H. 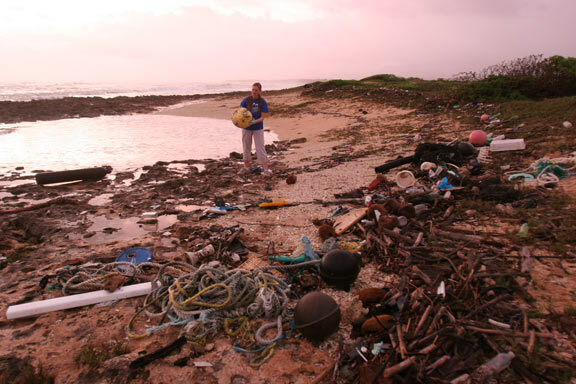 volunteers are sorting was collected prior to September 2012 when the first items of tsunami debris were found in Hawai`i. Unfortunately there has been no testing for radiation by the Hawai`i State Department of Health (the department responsible for monitoring radiation) on the beaches on O`ahu and Hawai`i islands that are known for the largest accumulations of marine debris on those islands and there's been no testing at all on any beach on the islands of Lana`i, Moloka`i, Ni`ihau and Kaho`olawe (which also have beaches that accumulate marine debris). Therefore there is no information on radiation for these beaches. Any item on beaches that accumulate marine debris can have radiation. To learn more about the issues concerning radiation from Japan, please click here. 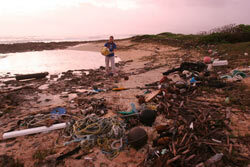 Brita Filter For Good Film Project winner, January 2011: "Plastic Tide"
Short film about the problem of marine debris in Hawai`i interviewing B.E.A.C.H. 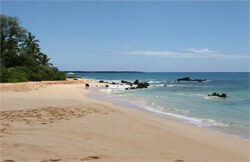 co-founder Suzanne Frazer at Kahuku Beach. Award winning film about plastic shopping bags, single use disposable plastic products, plastic in our oceans, environment and how chemicals from plastic end up in our bodies. Click here for a screening near you. Unless noted otherwise, the contents of this website are Copyright © 2006-2019 B.E.A.C.H. Please ask permission before using any text, graphics or photographs from this website. The B.E.A.C.H. recycling caps logo was designed by B.E.A.C.H. and is owned by B.E.A.C.H.